Your favorite indie bands on Spotify could soon be going behind the streaming service’s temporary paywall. Independent record label rights agency Merlin announced Thursday it had locked down a multiyear agreement with Spotify. As with Spotify’s deal with Universal Music Group earlier this month, Merlin’s member labels can also choose to make high-profile releases exclusive to Spotify Premium for a limited window. Merlin’s members include record labels like Beggars Group, Merge Records, Sub Pop and Domino Records, which are home to bands such as Radiohead, Dirty Projectors, Father John Misty and She & Him. The agreement also continues a previous nine-year agreement Spotify had with Merlin. 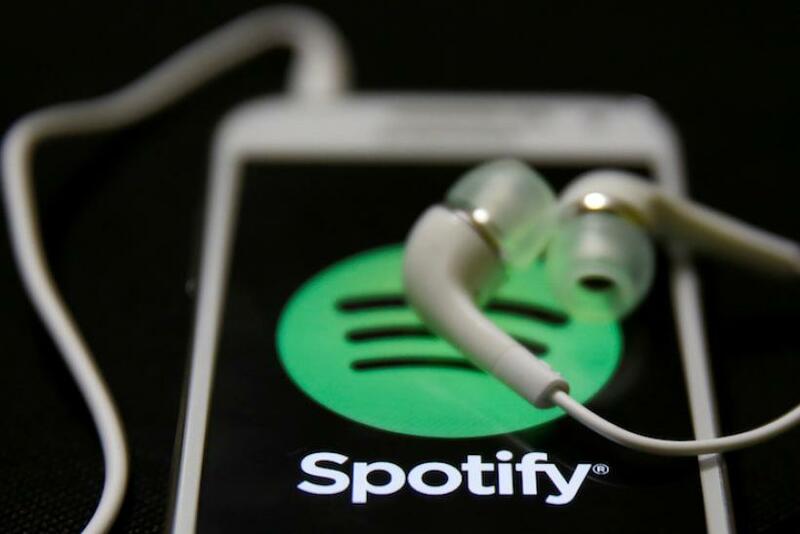 With Thursday’s agreement, Spotify now looks to lock down updated deals with the remaining two major label groups: Sony Music Entertainment and Warner Music Group. Both companies will likely work to get the identical flexible release schedule Merlin and Universal Music Group previously obtained. While Spotify has been resistant in the past to restrict its catalog for free users, the increasing profile of streaming music — along with talks for an upcoming move to go public — played a role in the company’s shift in position.